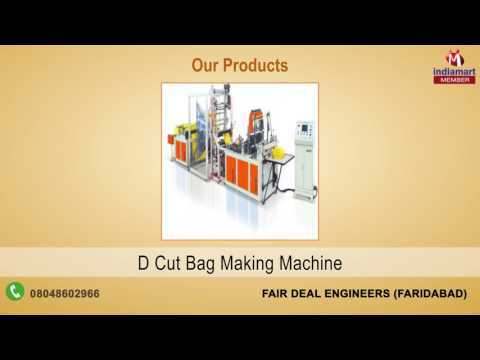 Established in the year 1994, an ISO 9001-2008 certified Fair Deal Engineers, are among the prominent Manufacturing and Trading of an extensive array of the best quality of Printing & Offset Machines. Consists of Variable Data Printing Machine, Scratch Card Line and Mini Offset Printing Machine, we offer a wide range of products. These printing and offset machines are manufactured as per the industry set norms by using advanced set norms and regulations. Due to their energy efficiency, high performance, low maintenance, user-friendly operations and longer serving life, these printing and offset machines are highly demanded in various industrial printing and designing applications.